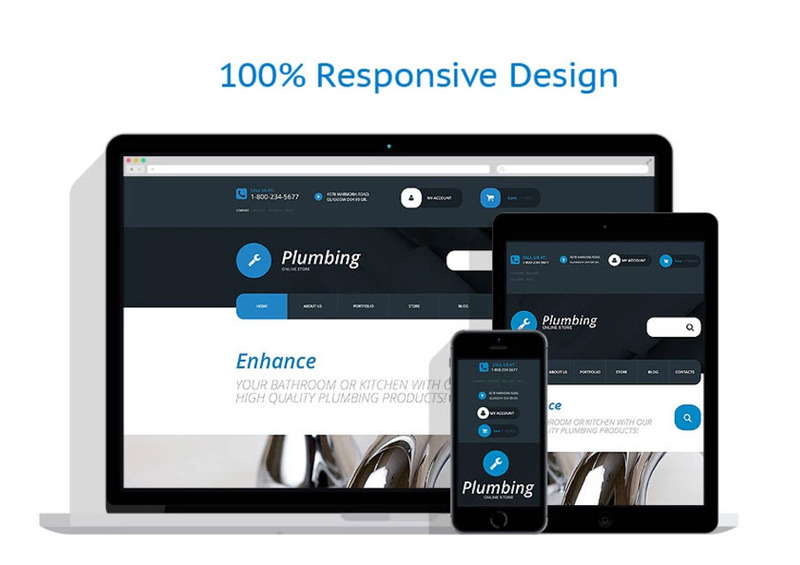 Plumbing supplies Drop Ship website template & internet business opportunity for sale! 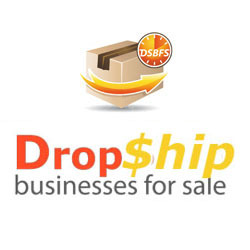 Welcome to this unique opportunity to run and own a plumbing supplies drop ship website business. 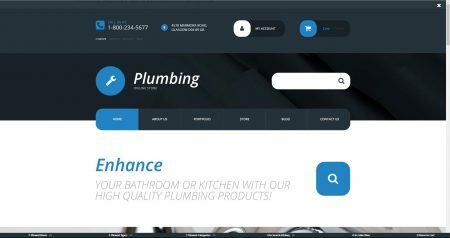 This beautiful looking plumbing supplies website theme will allow you to sell taps for the bath as well as basin and has been designed to ensure it catches your visitors attention. 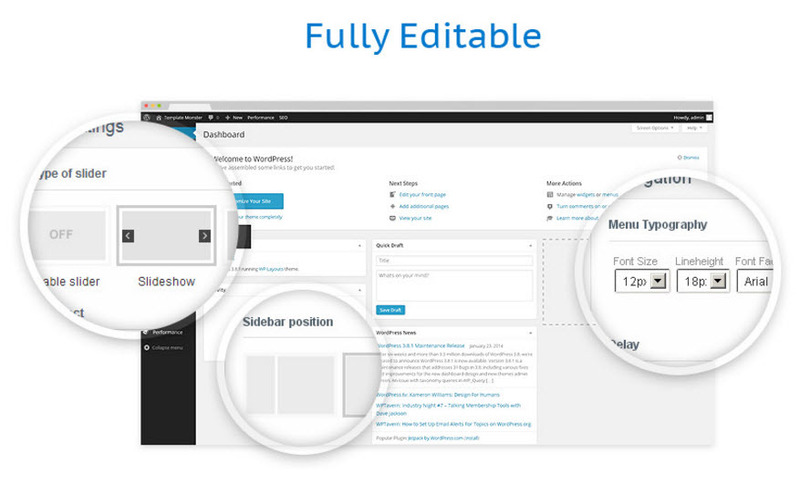 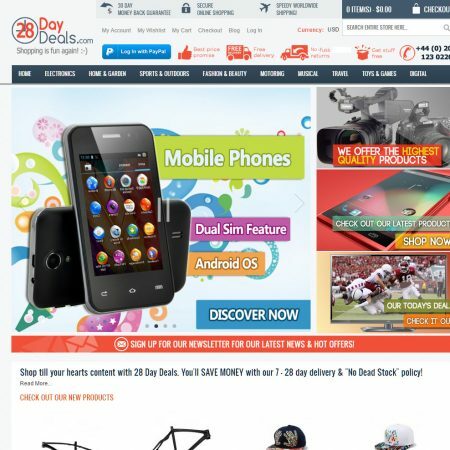 This website theme also comes with 12 months website hosting and includes all setup fees. 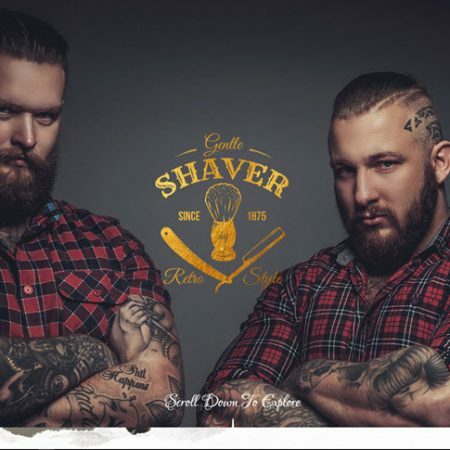 Just reach out and get in touch with us to see what we are able to do for you and your business. 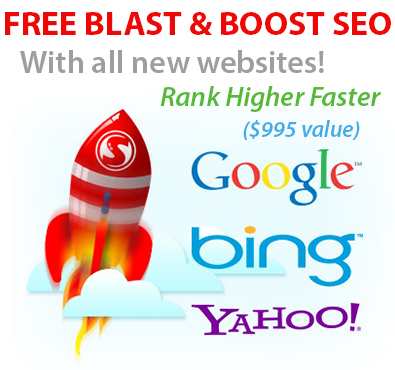 Purchase this business today and you will receive our Blast and Boost SEO & website promotion service included for FREE! 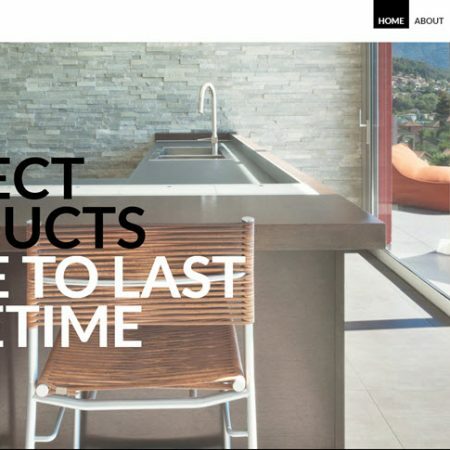 We are able to make customisations to this plumbing supplies website as you may require.